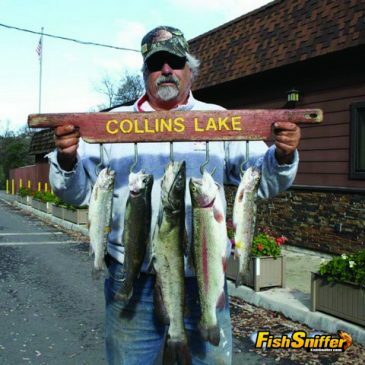 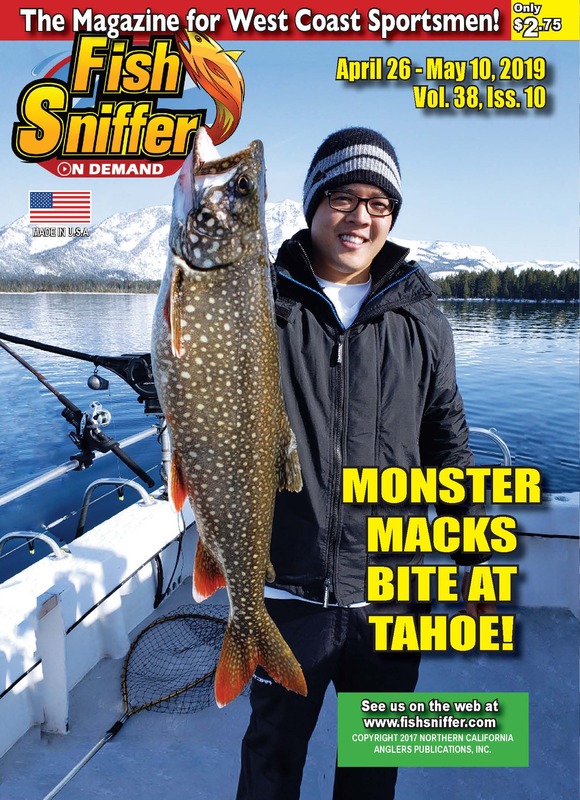 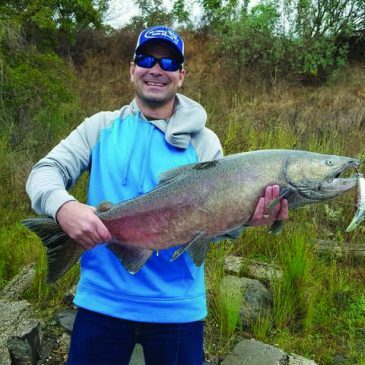 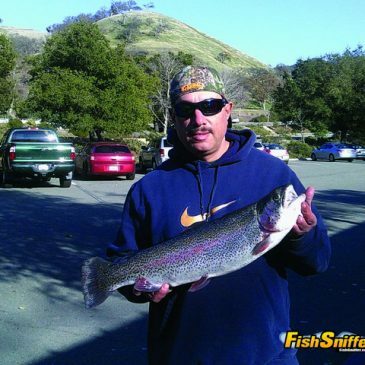 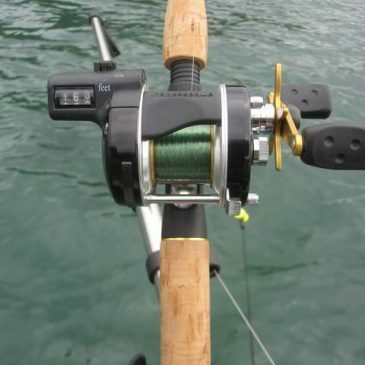 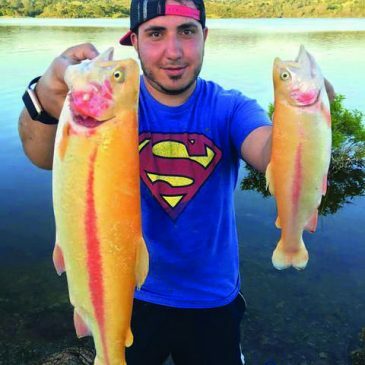 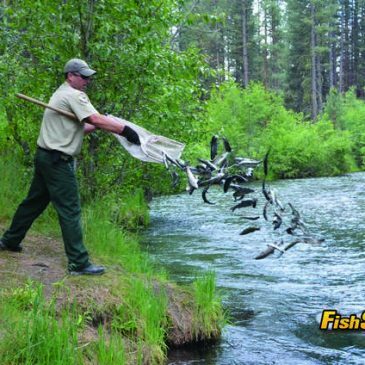 Is There A California Trout Shortage? 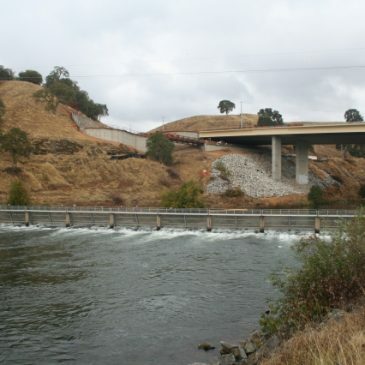 The CDFW Comes Clean! 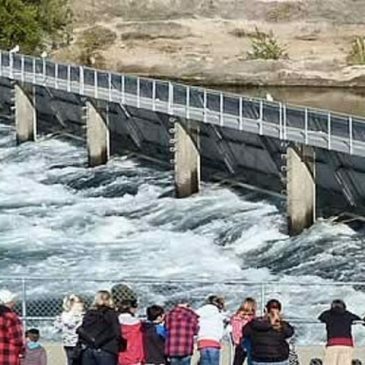 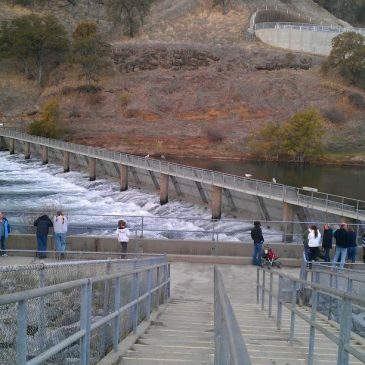 The salmon ladder at Nimbus Hatchery in Rancho Cordova opened Monday, Nov. 2, signaling the start of the spawning season on the American River.